O: the Oprah Magazine - Philippine distributor of magazines, books, journals, etc. O, The Oprah Magazine is the resource that confident, smart women need to explore their potential and realize their dreams. 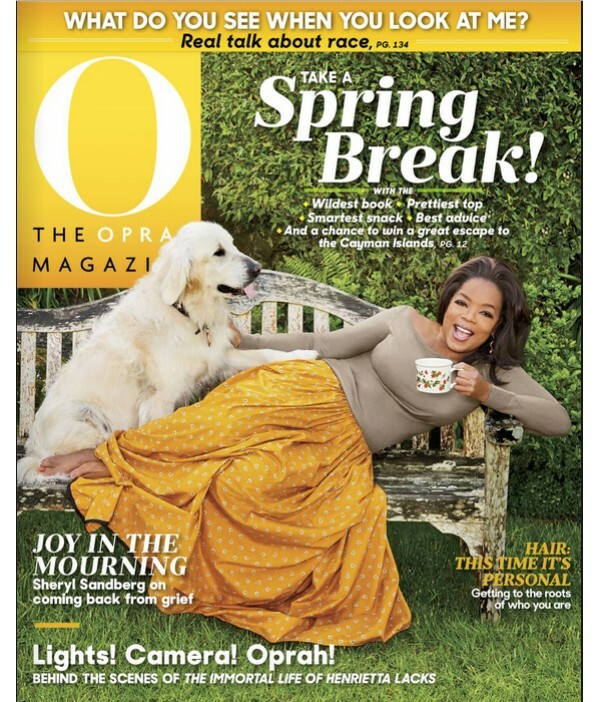 O, The Oprah Magazine helps women embrace their individual style and make choices that lead to a richer, more fulfilling life.